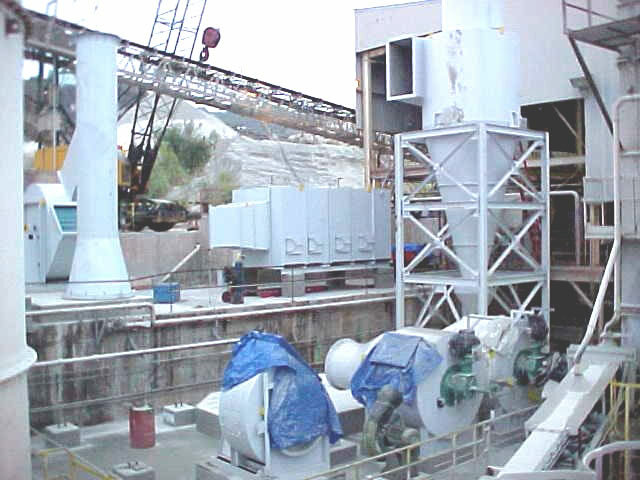 UDC’s concrete division for industrial and commercial work can perform large projects that range in size as well as complexity large and massive. From simple footings and ramps to radiation vaults and containment pits. 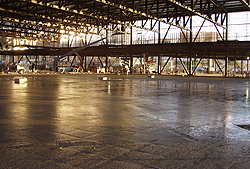 UDC Corporation has become one of the most diversified and respected industrial concrete contractors in Anaheim the Southern California area. Serving Southern California: Orange County, Los Angeles, San Diego County, San Bernardino County, Riverside County, Ventura County, Kern County, Santa Barbara County, San Louis Obispo County, Imperial County and Nevada.